Now look strikingly younger, more lifted and radiant around your eyes. 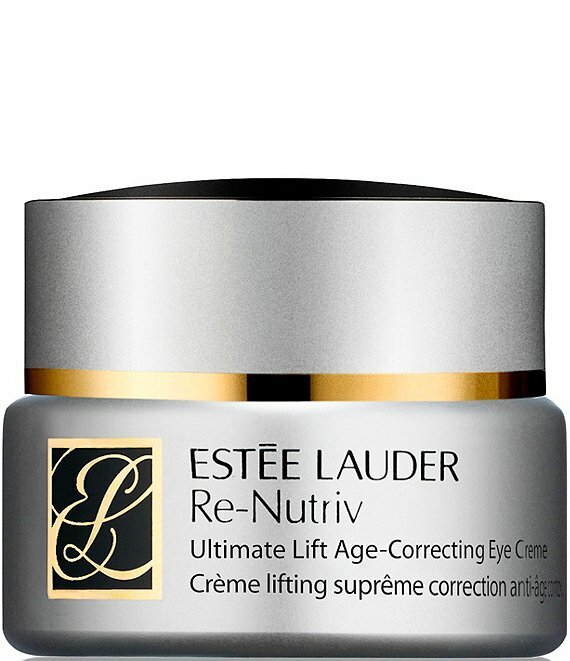 This is an ultra-luxurious, all-powerful eye creme bringing your skin Estée Lauder's ultimate repair technologies and intense hydrators. Lifting, firming, perfecting skin's appearance like never before. Eye Creme reduces the look of dark circles,puffiness and crepiness. Includes multi-patented Life Re-Newing Molecules to help repair, recharge, and restore skin's energized, radiant appearance. 0.5 oz.